If you're looking for a plumber and heating engineer for Power Flushing in the Plymouth area then get in touch with A Addicott Plumbing and Heating Services Ltd today. 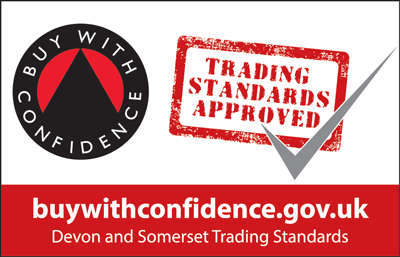 We are based in Exeter and work across Devon, Dorset, Cornwall and Somerset including areas such as Plymouth regularly. For more information on our services including Power Flushing, please get in touch with us today. We regularly work in Plymouth and the surrounding areas, so don't hesitate to give us a call on 07946 098 137, alternatively you can send us an email on addicottplumbing@hotmail.com. We also provide free quotations for Power Flushing so there's no need to delay!